Anderson University in South Carolina had an acceptance rate of 54 percent in 2016, and students with good grades and decent test scores have a pretty good shot of being admitted. To apply, students need to fill out an online application and submit test scores from either the SAT or ACT. Applicants can submit optional materials to strengthen their application. These include a personal essay, letters of recommendation, and a resume of extracurricular activities. 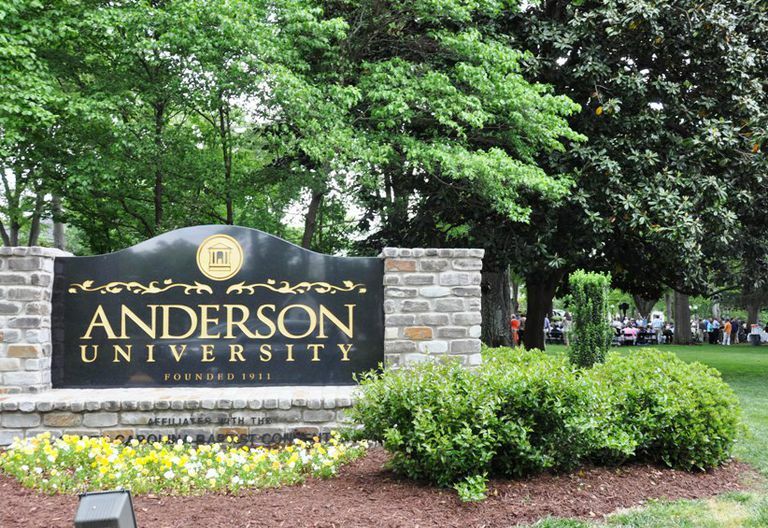 Founded in 1911, Anderson University is a private university located in Anderson, South Carolina, a city 30 miles southwest of Greenville. Atlanta and Charlotte are both two hours away. 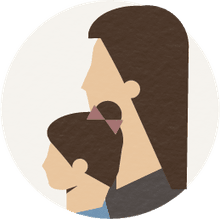 The university is affiliated with the South Carolina Baptist Convention and takes its Christian identity seriously: the school lists a "commitment to a Christian community" as the first of its central values (see the school's values statement). Traditional undergraduates at Anderson can choose from 36 majors and concentrations with business fields being the most popular. The school also offers several graduate programs and programs for adult students. Academics are supported by a 17 to 1 student / faculty ratio. The majority of Anderson students receive grant aid, and the university wins high marks for its value. Student life is active with over 40 student clubs and organizations. On the athletic front, the Anderson Trojans compete in the NCAA Division II South Atlantic Conference. The college fields eight men's and eight women's intercollegiate sports. Most Popular Majors: Business, Christian Studies, Early Childhood Education, Human Resource Management, Kinesiology, Visual Arts. Students looking for other colleges within the NCAA Division II South Atlantic Conference should also check out such schools as Carson-Newman University (Tennessee), Mars Hill University (North Carolina), Coker College (South Carolina), Wingate University (North Carolina), and Lincoln Memorial University (Tennessee).